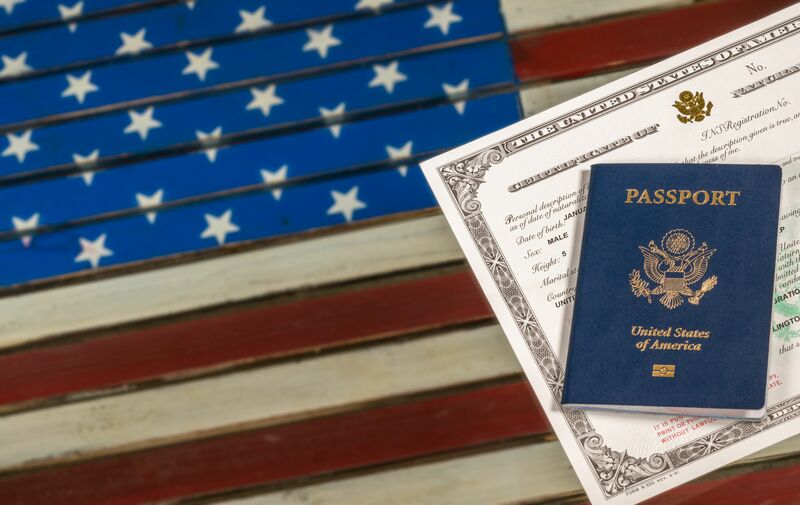 Becoming a U.S. citizen through the naturalization process can have significant employment, tax and other benefits. U.S. citizens are allowed to vote, travel with flexibility, and take advantage of significant additional avenues to help family members immigrate to the United States. We are committed to helping clients navigate through the application process and effectively preparing them for the naturalization interview.